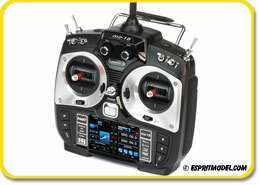 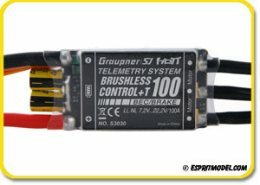 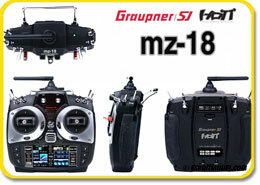 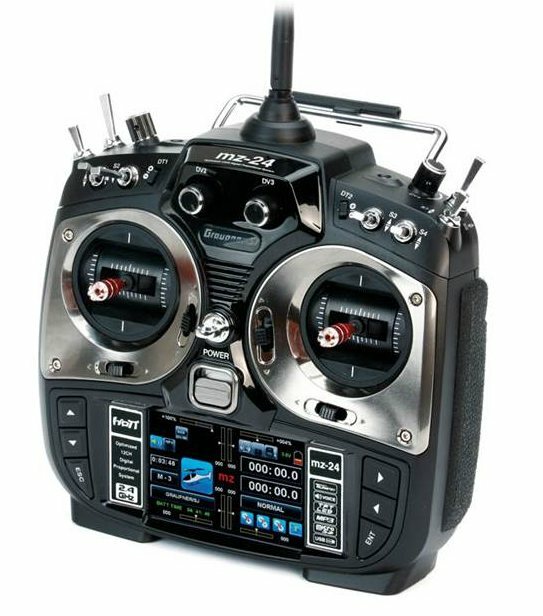 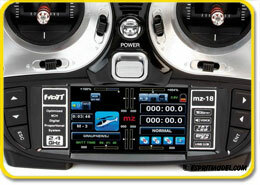 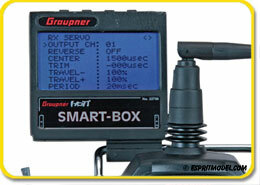 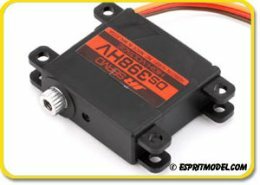 JR Specialty, Wide-Voltage Digital Airplane & Heli Servos, IN STOCK!!! 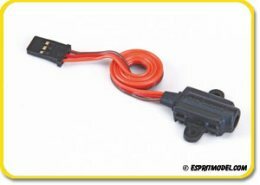 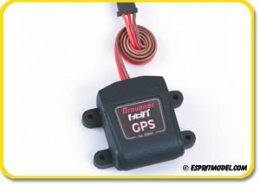 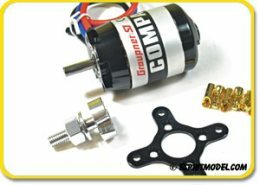 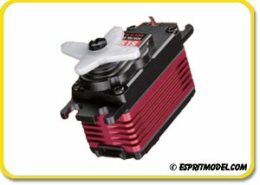 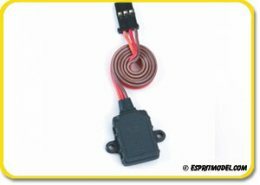 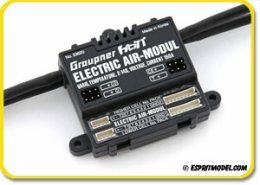 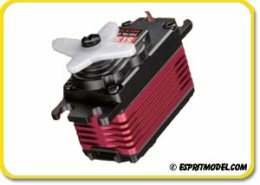 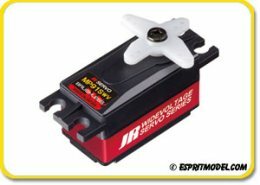 JR wide-voltage low-profile digital servos are an excellent choice for an airplane's aileron or as the steering servo for a car. 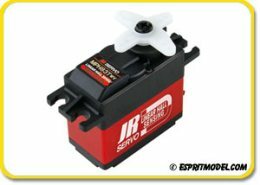 The extreme accuracy of JR digital precision gives a resolution of 5900 steps per 120 degree of travel and zero deadband. 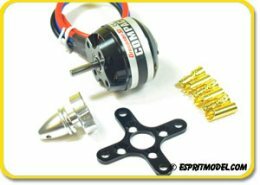 A durable composite-metal gear train composed of hard-anodized aluminum and hardened steel and brass gears provides backlash-free operation. 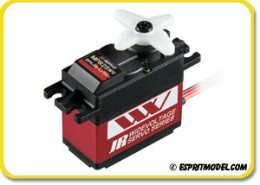 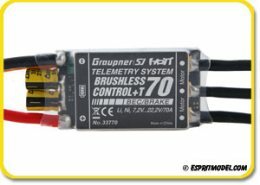 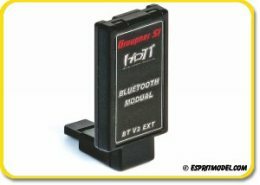 Another sophisticated benefit of the new wide-voltage servos is the Slow Start function. 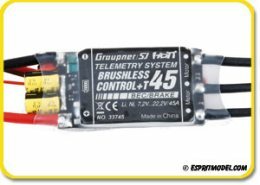 When your system is switched on, instead of the servos instantly finding center as quickly as possible, Slow Start assures that on initial power up that the servo returns to the neutral position very slowly. 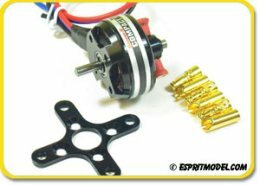 The benefit is that you will see longer life from the internal servo gears and less wear and tear on the linkages of the control surfaces.